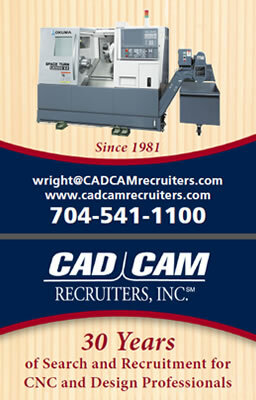 2)application engineer.. very high end machine tool co needs strong cnc expert. 4) Application engineer Charlotte great new opp. Only 40% travel mostly via car Will go sr route or younger route for someone with ambition and well spoken. Great spot for someone that wants to move around . 60k to 100k !